WhatsApp 2.18.128 beta for Android is now available for download. The latest beta update comes with various fixes and improvements. The new update also includes some hidden features. The GDPR option is available for users. Recently, the company updated its Terms Of Services. 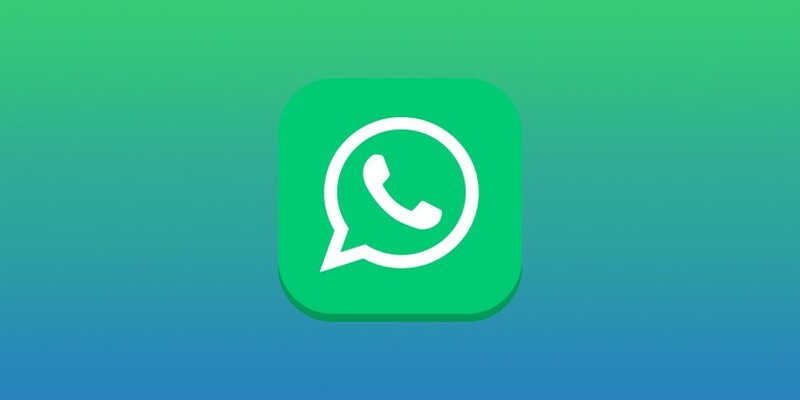 According to the new changes, if you live in a country in the European Region, you must be at least 16 years old to use Whatsapp Services. If you live in any other country except those in the European Region, you must be at least 13 years old. Check out more details below.